Tasting Notes: Showcasing the magic of Zinfandel, this stunningly balanced wine with alluring aromas of cassis infused with gooseberries and cherry blossoms bound by French oak rise from the glass. 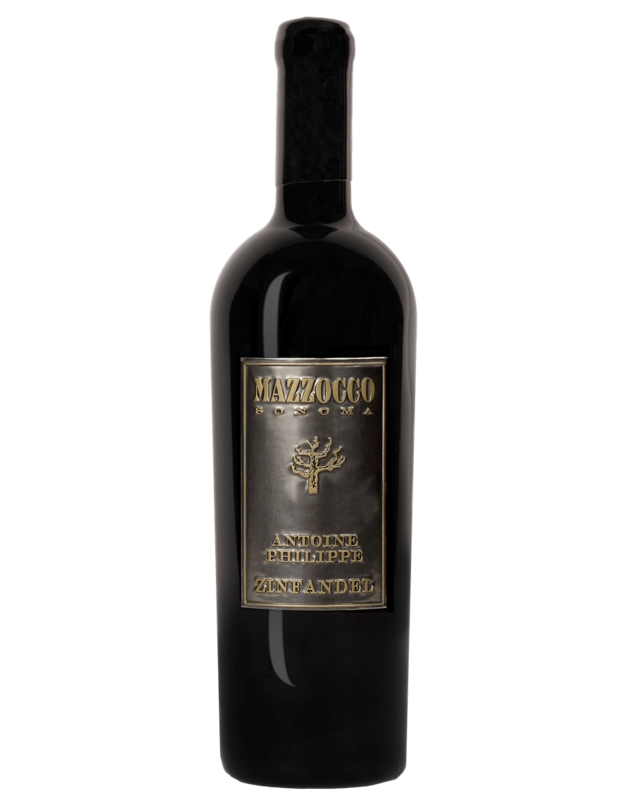 An opulent entry flows into a mid-palate burst of perfectly ripened black cherry laced with cacao, vanilling and spice. Hints of boysenberry marmalade, raspberry, cardamom, and dark chocolate appear in layers as the wine reveals itself. As the flavors merge at the finish, lusious wild berry and toffee essence lingers on. Beneath the layers of lush fruit, beautifully integrated tannins and oak will allow for futher bottle aging.